Brainy Teens take pride in their work, and they get great satisfaction from receiving all A’s on their report cards. Here are some gifts worthy of the Brainy Teen. 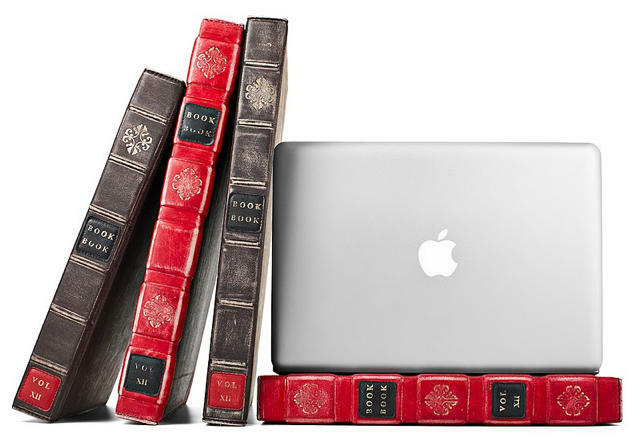 The BookBook MacBook Pro Case is a hardback case with a leather spine and writing made to look like a book from before the Brainy Teen was even born. The BookBook offers superior protection and nobody will even suspect that they have an expensive laptop computer inside the zipped-up book. BookBook MackBook Pro Case is available from Twelve South for $79.99 (13 inch) in two colors and three sizes. 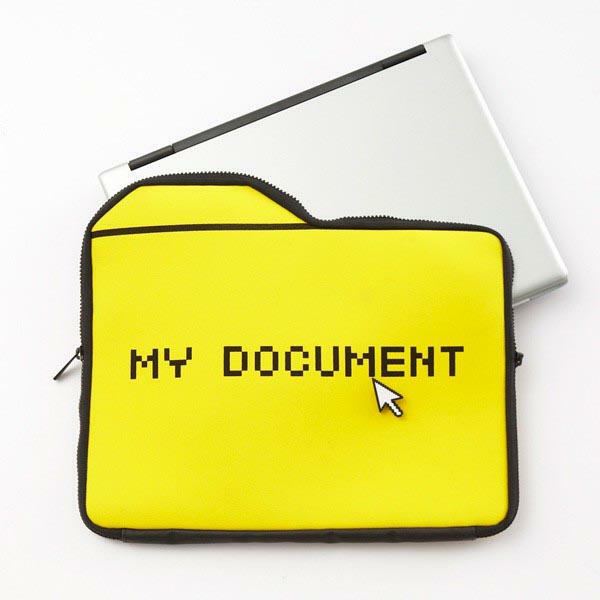 The My Document bag is a whimsical way to cart around a Macbook Pro. The computer icon symbol is loved by many and known by all; your Brainy Teen will enjoy showing off their computer in the padded zipped-up bag. My Document laptop bag is available from Yanko Designs for $30 (13 inch). It doesn’t get any better than this. Homework or reports are a breeze with this high-performance machine. Crafted from a solid piece of aluminum, the MacBook Pro is thin, light and durable. 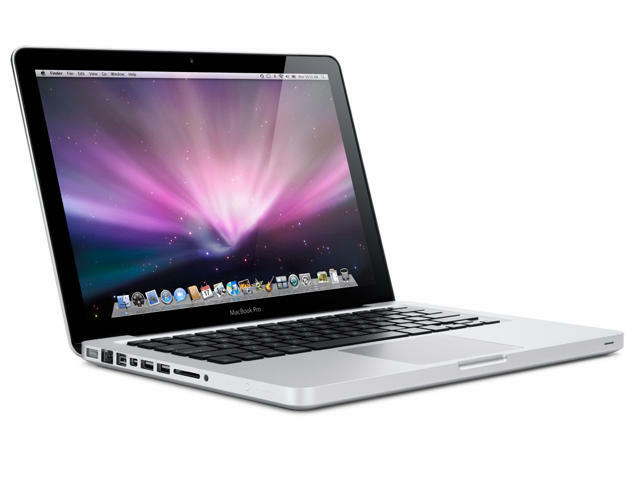 With faster graphics than ever, the MBP brings high performance to everything from photos and videos to 3D games. This designer USB flash drives make storing boring homework fun! These clever drives are fast and come in Star Wars, Halo, Hello Kitty and Domo flavors, to name a few. They are so cute that your teen will want to collect the entire series! 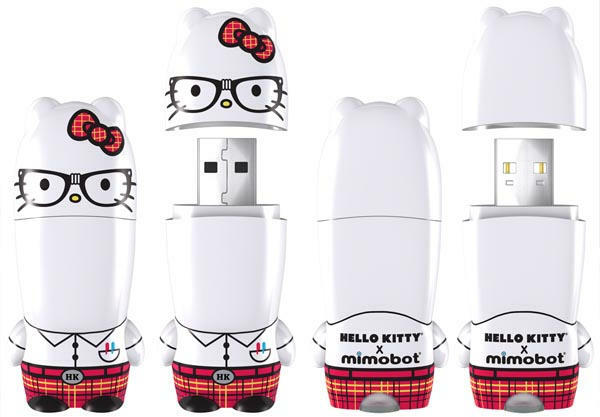 The Designer USB flash drives are available from MIMOBOT for $34.95 4GB in multiple characters. What better bag for the Brainy Teen than the Campus Backpack? The nylon Campus Backpack is the perfect carrying solution for all school essentials. it features a plush faux-fur lined notebook compartment that will fit up to a 15” MacBook Pro as well as an interior slip pocket for an iPad. 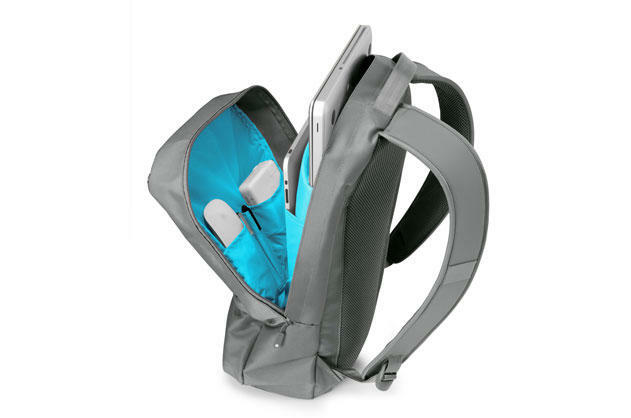 It also has padded back panels and shoulder straps, a top-loading handle and zippered storage and quick-access pockets. 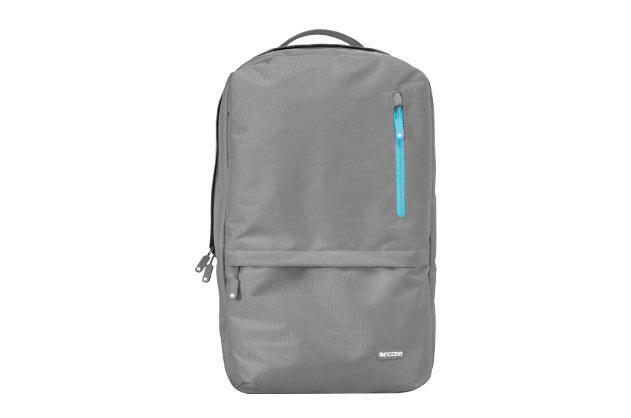 The Campus Backpack is available from Incase for $59.95 in four colors. 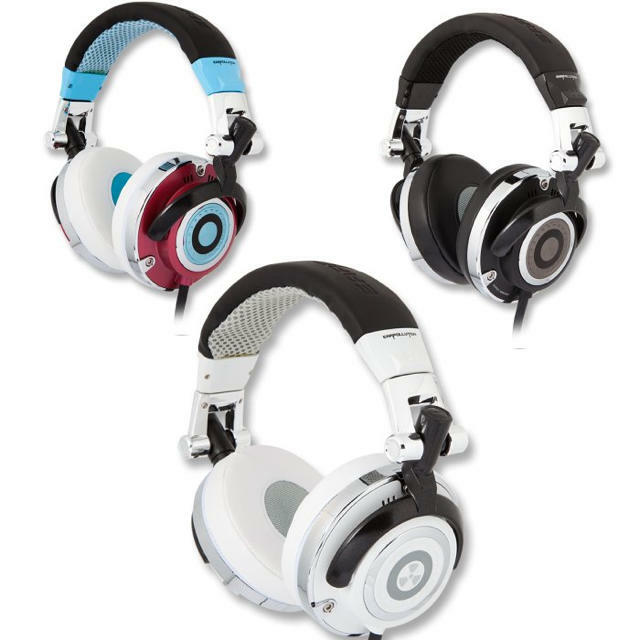 The Brainy Teen will be the coolest kid on campus with the ifrogz Mogul DJ headphones. Its 50mm speaker drivers deliver super-deep bass, smooth, undistorted highs and clear vocals. Moguls have a padded band and thick cushions, to give you maximum comfort, while spring-loaded hinges fit any head. Moguls fold up conveniently for travel. The ifrogz Mogul DJ Headphones are available from ifrogz for $69.99. This amazing pen will record everything written or heard, then save what’s recorded to a computer. It’ll search for words within notes and can share notes. “Pencasts” can be sent as an email or embedded in a website, blog, or on Facebook. 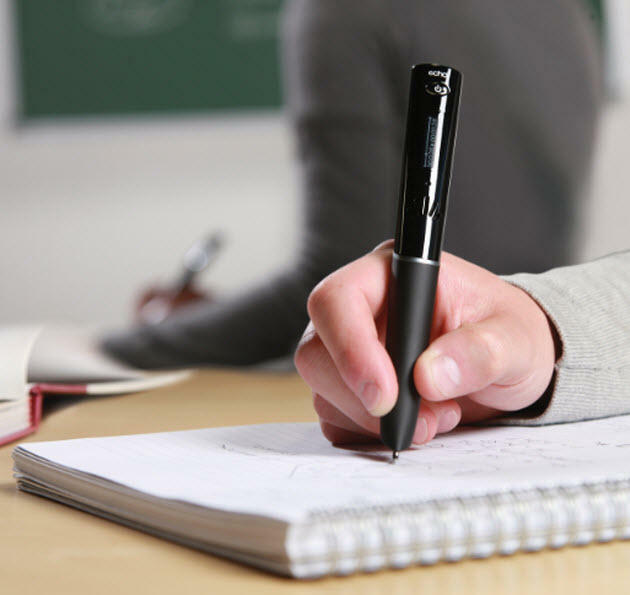 Your Brainy Teen can customize the Smartpen with downloadable applications available at livescribe.com. The Livescribe 4GB Echo Smartpen is available from Livescribe for $169.99. 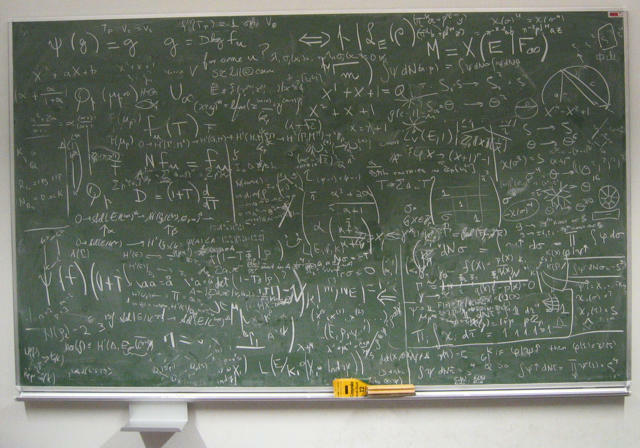 A student’s life is a dizzying mix of activity and just-plain craziness! 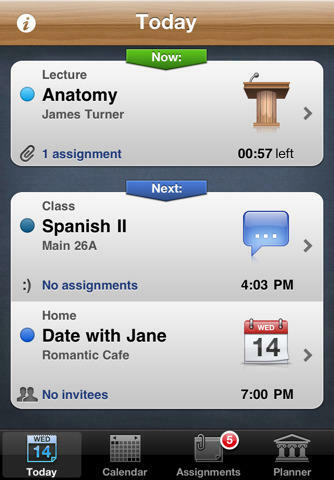 Brainy Teens can take charge of schedules by putting iStudiez Pro to work for them — iStudiez Pro easy navigation means they’ll never miss another lecture or lab, they can track tasks and deadlines, plan homework, arrange assignments and much more.